Yoga is a great way to calm your mind and stretch out all those achy muscles. Perfect for people of all ages and abilities, yoga will help you learn more about your own strength and give you an opportunity to spend some time completely dedicated to yourself. 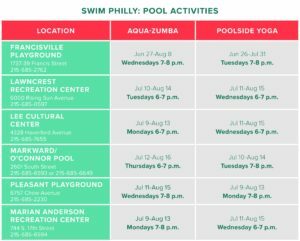 Take the time to try something new by taking advantage of all the free yoga opportunities coming to you this summer throughout Philadelphia. 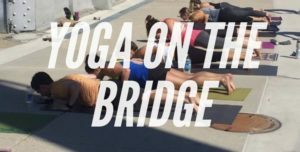 Yoga experience is NOT a requirement, in fact all you need to join one of these practices is YOU! (and we recommend also bringing a bottle of water). 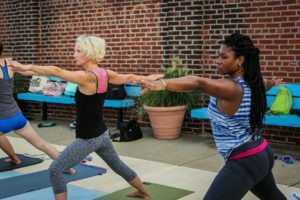 With so many free yoga classes available all around the city there has never been a better time to get in touch with your inner strength, both mental and physical.